Composite fillings are quickly becoming one of the most popular types of dental fillings because of their natural appearance. Unlike silver amalgam fillings, composite fillings are made from a plastic resin that can contain glass, quartz, or porcelain to give it a natural appearance. Composite fillings can be white or tooth-colored and will blend in with your teeth while repairing areas of decay and damage. Currently, composite and silver amalgam fillings are the two most popular types of dental fillings. However, because of their cosmetic appeal, composite fillings are quickly becoming a more popular choice for the preferred dental filling. Composite fillings are ideal for small to medium cavities, or to repair minor tooth damage such as cracks, chips, or fractures. They are also ideal for individuals who cannot opt for silver amalgam fillings because of metal allergies. If you have any of these issues, then you might need a composite filling. To find out if composite fillings are the best dental filling option for you, schedule a consultation with Dr. Pushpa Sachdeva of Ace Dental Care today! Composite vs. 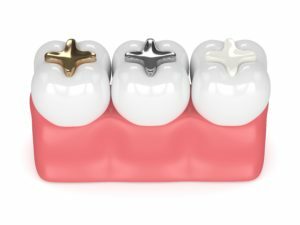 Amalgam: What’s the difference? 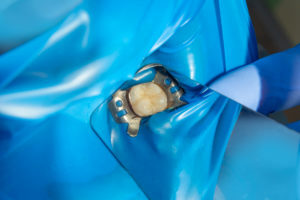 Although both composite and amalgam are types of dental fillings, they are composed of different materials and provide different benefits and drawbacks. The main benefits of composite fillings are that they are made from plastic resin and glass that blend with your existing teeth, are easy to place, and will preserve the maximum amount of natural tooth structure. The main drawbacks of composite fillings are that they do not last as long when compared to amalgam fillings and their initial placement takes more time than amalgam fillings. The main benefits of amalgam are that they are highly affordable, durable, and long lasting. The main drawbacks of amalgam fillings are that because they are composed of liquid mercury and powdered metals such as tin, copper, and silver, they can corrode over time and may cause allergic reactions. They also will maintain a metallic appearance and are highly noticeable. How are composite fillings placed at Ace Dental Care? At Ace Dental Care, composite fillings are placed during a single dental appointment that lasts for about an hour, depending on the extent of the decay. While your composite filling is placed, your mouth will be numbed so that you can remain comfortable. The affected tooth will also be isolated in order to keep it dry during the filling placement. Keeping the tooth dry is an important part of properly placing the composite filling. The first step of placing a composite filling is to remove any decayed tissue with a dental drill. After the decayed tissue has been removed, the remaining space will be preparing for the filling by removing any remaining debris and disinfecting it. Then, the composite resin will be applied and hardened one layer at a time with a special light until the cavity has been filled. The final step will be to shape and polish the filling according to the surrounding tooth structure so that the filling will blend in. 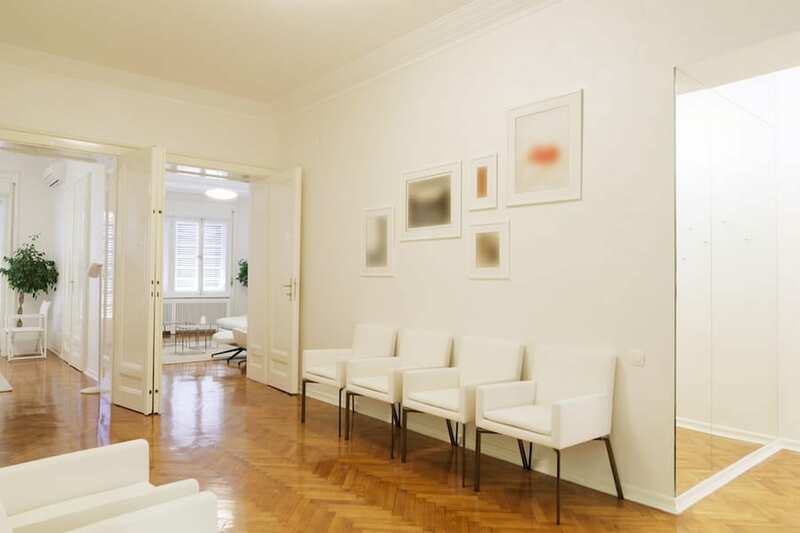 After your procedure, you will able to return to your usual routine because the composite filling has been completely hardened during your procedure. As soon as you can feel your mouth, you can begin eating and drinking as usual. You can also return to school, work, or any of your other regular activities. In the days directly following, you may experience tooth sensitivity to hot, cold, and sugar. This is a normal response to the new filling and will dissipate once your tooth has had a chance to adjust. Do I need to follow any special care guidelines to care for my composite filling? Your composite filling requires no additional care outside maintaining a healthy dental routine. 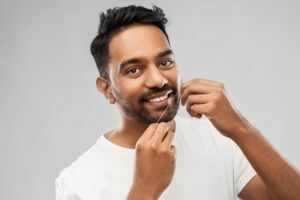 Your daily dental routine should consist of brushing twice a day with a fluoridated toothpaste for two minutes at a time and flossing once daily. 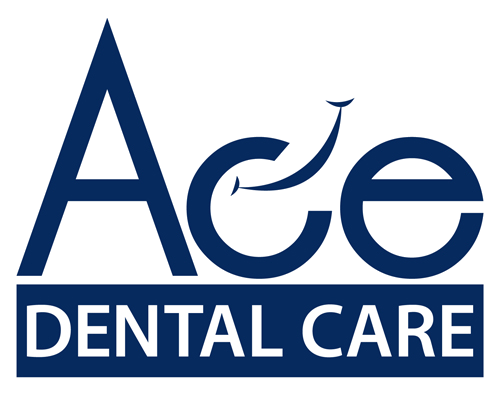 Additionally, you will need to attend regular dental checkups and professional teeth cleanings at least twice a year at Ace Dental Care. These checkups are important to make sure that your composite filling is still functioning properly. Finally, to prevent loosening or damaging your composite filling, you will want to avoid detrimental habits such as nail biting, ice chewing, or using your teeth to open packages. What is the lifespan of my composite filling? Your composite filling has an average lifespan of 5-7 years. By practicing good dental habits and avoiding detrimental habits, your composite filling may be able to last longer. However, no matter how well you care for your composite filling, it will eventually need to be replaced. Signs that your composite filling needs to be replaced include sudden tooth sensitivity or pain. To check your dental filling, Dr. Pushpa will used an explorer probe to test the borders of the filling. 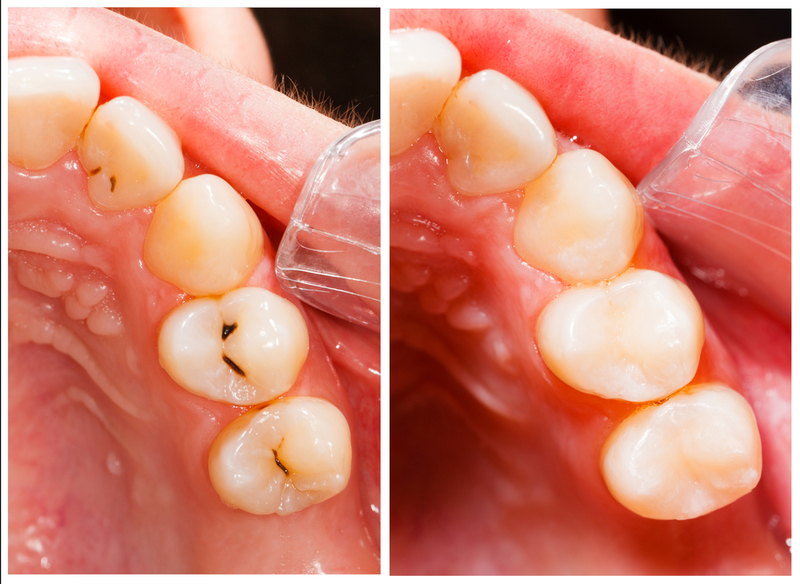 If, in fact, your filling needs to be replaced, it will be completely removed and replaced with an entirely new filling. Sometimes, however, you may simply need to have the filling repaired by adding on layers of composite. This is generally the case for composite fillings on molars.